Xiaomi’s Mi Max 2 remain same which is 6.44 inch where inside IPS technology is used to display the 16M colors with 1080 x 1920 pixel resolution. In other features of display, Xiaomi Mi Max’s touchscreen is protected by Corning Gorilla glass 4 while MIUI is also embedded on top of Android OS v7.0 Nougat that makes the display looks more bright and stunning. 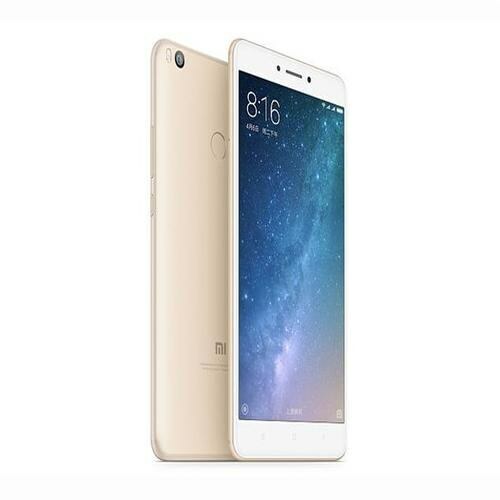 Mi Max 2 by Xiaomi has packed 4GB of RAM to handle its multitasking while 128GB of built-in storage is included to give shelter to all data in one place. Xiaomi Max 2 also supports micro SD card up to 256 GB that uses SIM 1 slot. Adreno 512 GPU is monitoring the graphics department that rethe duces processor load for better processing.